LSI immobilière - PORTIRAGNES : your local agency ! LSI immobilière - PORTIRAGNES will be happy to answer all your real estate needs. 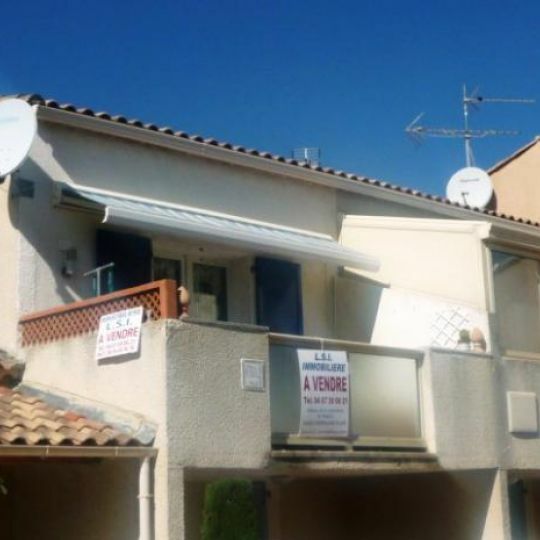 LSI immobilière offers studios listings , apartments or villas in the Portiragnes - Portiragnes plage - Cers - Serignan Plage - Vias Plage area. 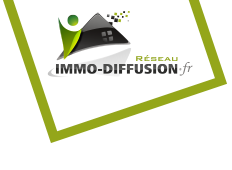 LSI immobilière is at your disposal for all your real estate projects. Feel free your property near PORTIRAGNES. 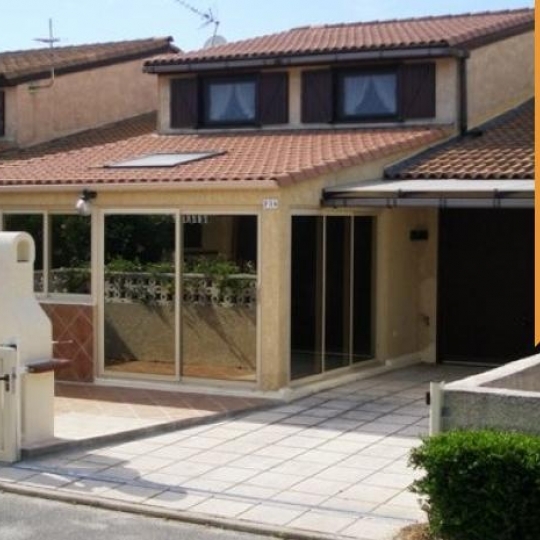 We hope you enjoy browsing our site www.immobilierportiragnes.com in Hérault.